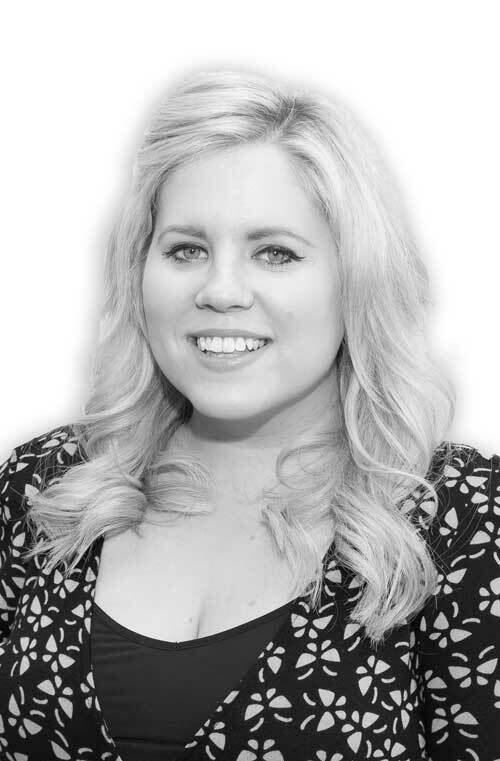 Jenna joined in May 2018 and works from the Ystradgynlais and Pontardawe offices. She is multi-skilled and provides legal advice across Wills and Probate as well as the residential conveyancing department where she is experienced in dealing with both sale and purchase transactions, re-mortgaging and transfers of equity. Jenna was born in Swansea and attended Morriston Comprehensive School. She then studied law in Aberystwyth University before completing her Post Graduate Diploma in Legal Practice (LPC) at Cardiff Law School. Jenna has over ten years’ experience assisting clients in a range of legal problems including family law and private client matters. Jenna was part of the litigation team at Hugh James responsible for the nationwide Group Litigation Order for women affected by the PIP breast implant product recall and health alert. Jenna’s interest in wills & probate and conveyancing began on the Sunshine Coast in Australia where she worked for a boutique law firm from 2013-2014. Since returning to the UK, Jenna completed her training contract with a prominent South Wales firm and qualified as a solicitor in June 2017. Outside the office, Jenna is passionate about travelling and cooking and has combined the two by completing cooking classes in Thailand, New Orleans, Bali and China.